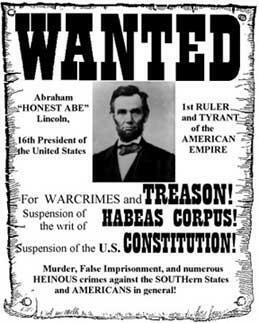 Some Thoughts on Lincoln . . .